Home ⁄ News ⁄ Lets ship to New Zealand! 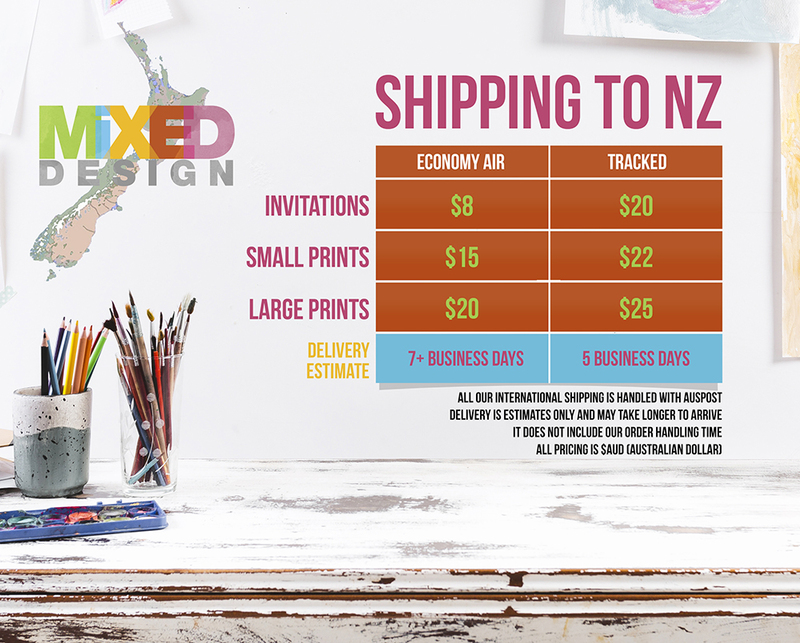 We now ship to New Zealand! Please see below for our price chart.